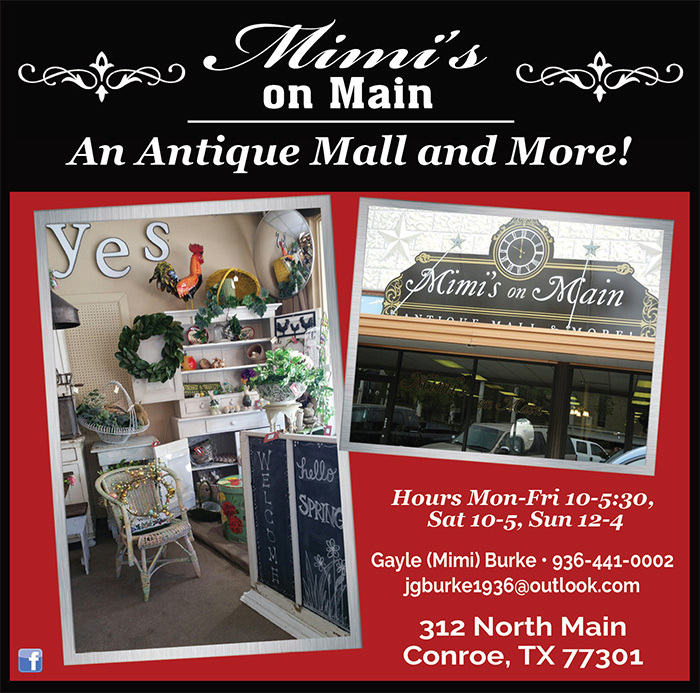 Downtown Conroe features some quality antique stores specializing in a variety of antiques, sure to please any true “antiquer” looking for something special. Look for some gently used items, sure to accent any space in the home that needs filling. Mimi’s on Main, an Antique Mall offers several different vendors. Other antique dealers in the city include Conroe Central Market, another antique mall featuring a lot of Coca-Cola memorabilia. 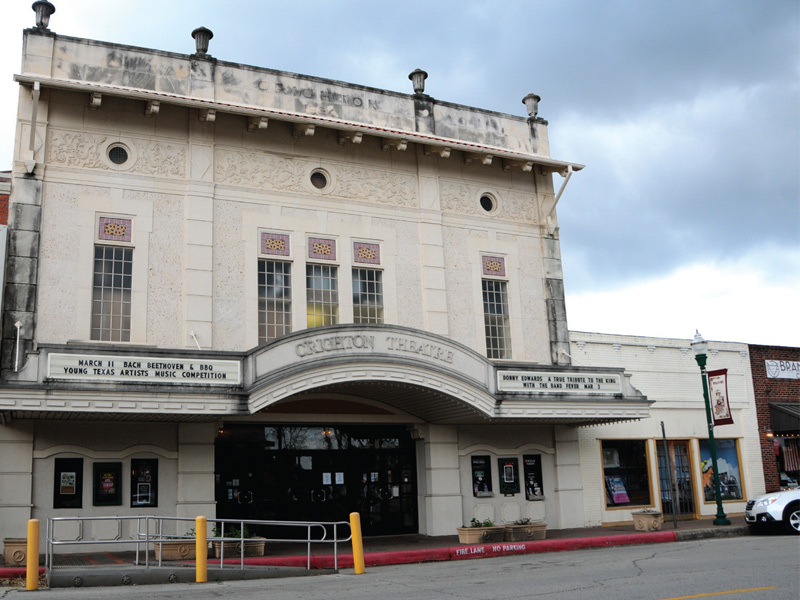 Huntsville is one of East Texas’ most historical towns. From being the home of the Texas prison system to being the final home of Texas’s hero Sam Houston, Huntsville has a lot to offer travelers wanting to take a detour off of the busy interstate. There’s another thing Huntsville has a lot of, and that’s antiques. There are several established antique stores located in Huntsville, including A Nitsch in Time, located on the north side of the Walker County Courthouse Square. 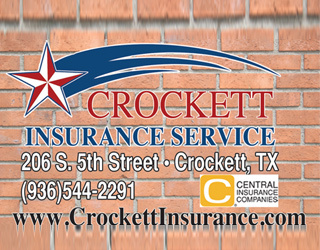 Downtown Montgomery, located west of Conroe along the busy Texas 105, boasts a vibrant and historic downtown area full of antique stores. 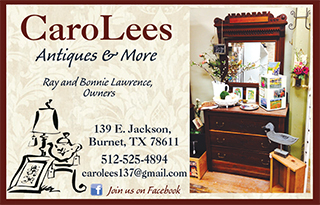 The stores feature some of the finest antiques in Texas, so be sure to stop by Garrett House; Modern Farmhouse, Liberty Bell, and the Montgomery Emporium for a chance at some great and unrivaled antique shopping .